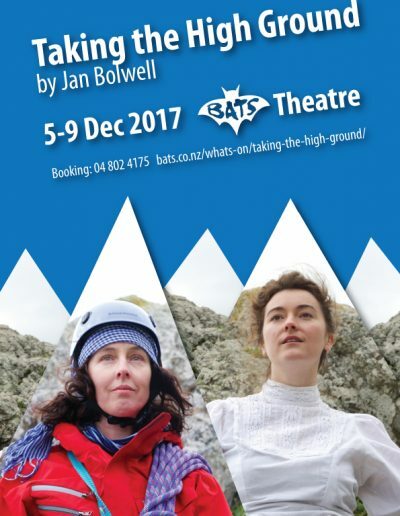 A new play about Freda du Faur, the first woman to scale Aoraki/Mount Cook in 1910, and Lydia Bradey, the first woman to scale Mount Everest solo and without oxygen in 1988. 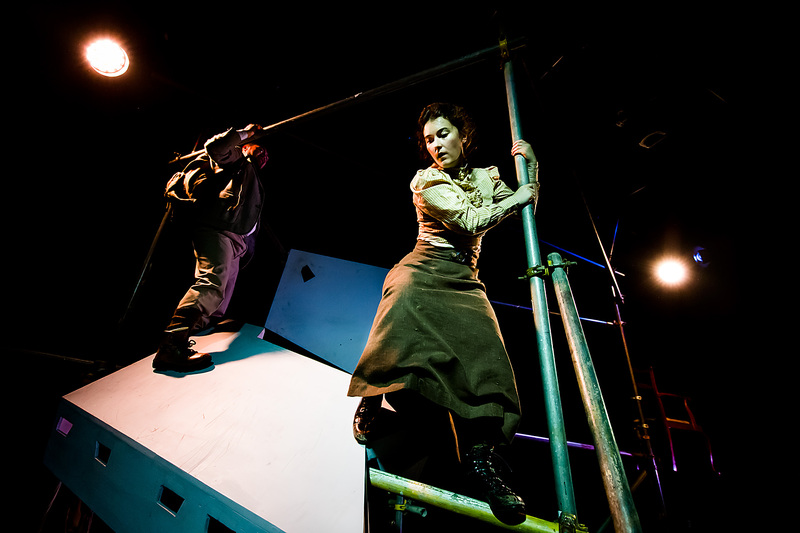 Jan Bolwell’s new play Taking the High Ground delves into the lives of two outstanding climbers. Freda du Faur, an Australian, was the first woman to scale Aoraki/Mount Cook in 1910. 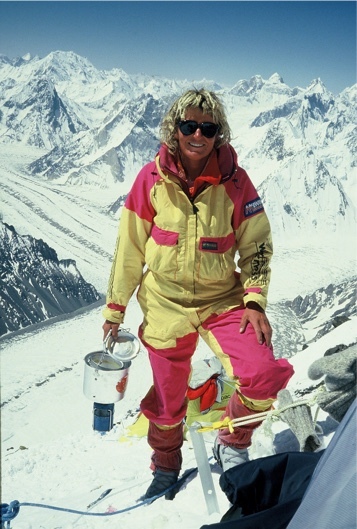 Lydia Bradey, a New Zealander, was the first woman to scale Mount Everest solo and without oxygen in 1988. Bolwell pushes the women together across time to confront each other about their climbing worlds and the challenges they face in both their professional and personal lives. 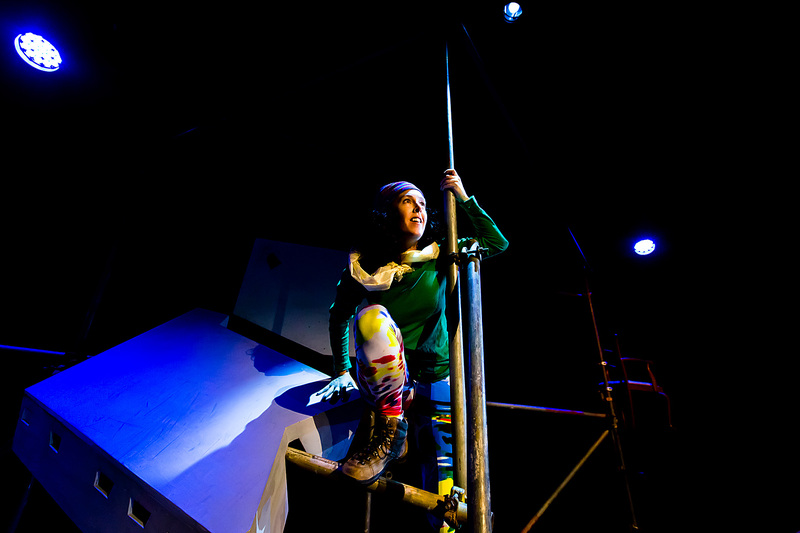 Lydia Bradey is still a high profile member of the mountaineering world and gave Bolwell permission to use her story in this play. A recent book on Lydia’s life Going Up is Easy written with her close friend Laurence Fearnley provides much of the background material. It has been a busy year for Jan Bolwell. 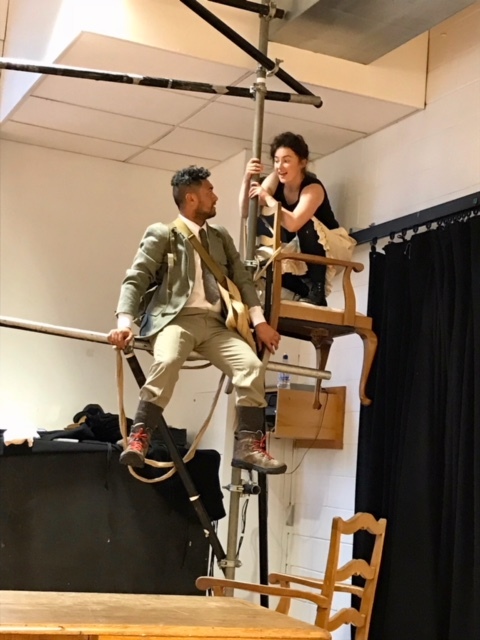 She directed the hit show Destination Beehive 2017 at Circa Theatre, and has just completed a national tour of her play Bill Massey’s Tourists about her grandfather’s WW1 experiences. 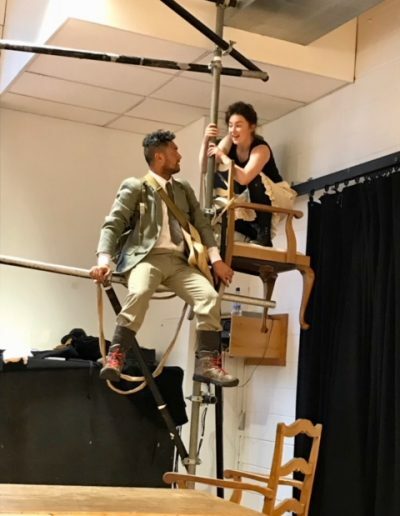 She hopes to tour this new play too. 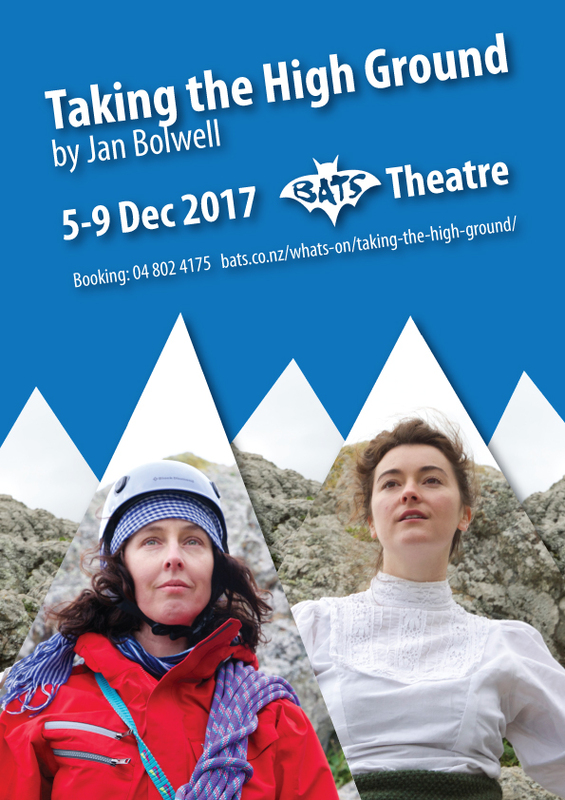 Taking the High Ground opens at Bats Theatre for its premiere season from 5-9th December. This is not a dry docu-drama about the achievements of two lesser-known individuals, but a highly creative production of a play that is as enlightening as it is entertaining. the way the play resolves is as compelling, in a different way, as all that’s gone before. 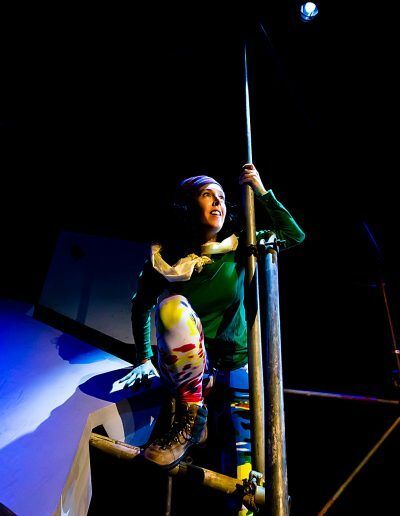 BATS Theatre, Wellington December 5-9, 2017. Taking the High Ground at BATS Theatre.